MONROE, Mich. - La-Z-Boy's sales are up 13 percent for the fiscal 2019 third quarter over the same period last year - largely thanks to recent acquisitions and core business growth, the company said. La-Z-Boy saw a sales increase of 26.7 percent in its retail segment to $159 million, a 4.2 percent upholstery sales increase to $334 million, and a 3.1 percent casegoods sales increase to $28 million. 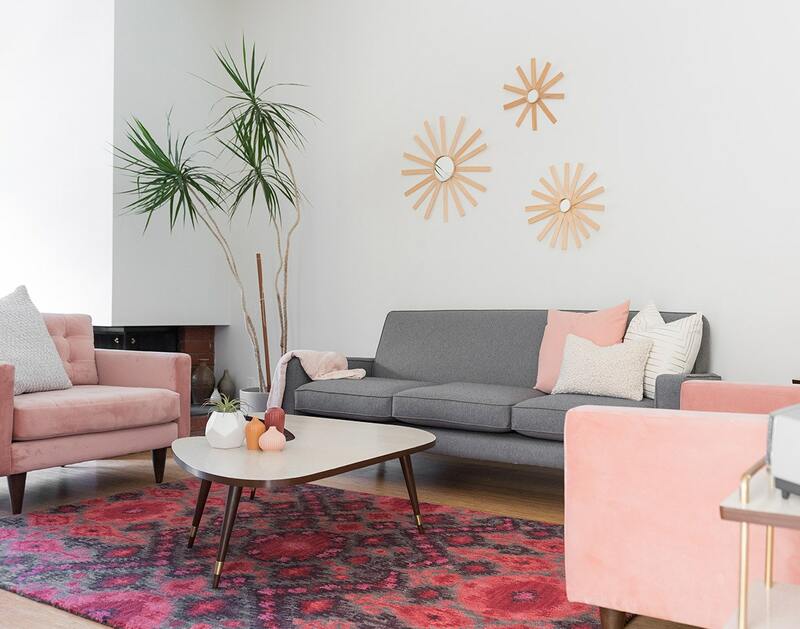 The acquisition of Joybird, an e-commerce retailer and manufacturer of upholstered furniture, and 10 La-Z-Boy Furniture Galleries stores in Arizona and Massachusetts played a big role. These acquisitions led to a 137 percent increase in net income of $29 million on $468 million in sales. "Within the stores, our retail team is professionally executing our strategies while consumers are responding positively to our product and service offering," La-Z-Boy CEO Kurt Darrow said in a statement. "These efforts led to the base stores performing at a high level in what is typically our largest quarter for Retail, while the recently acquired Arizona stores also delivered very strong results. Additionally, we remain excited by the potential of Joybird which continues to exhibit fast-paced growth." 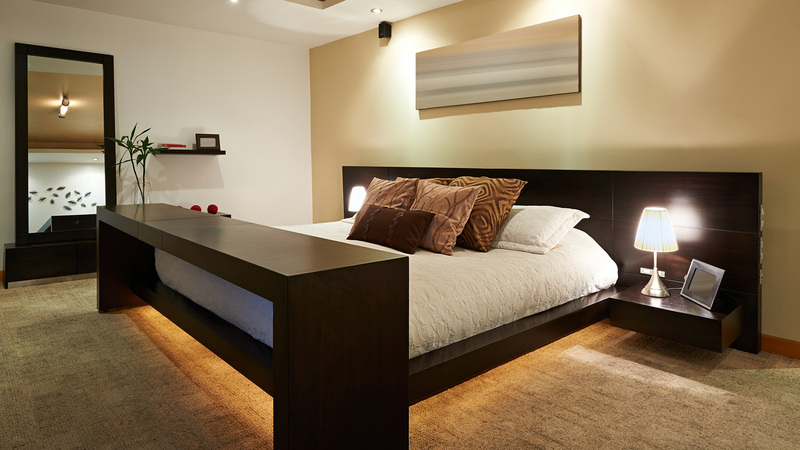 "Joybird and the acquired La-Z-Boy Furniture Galleries stores in Arizona and North Dartmouth are key strategic acquisitions for the company and are intended to drive long-term growth and profitability," read the statement. Joybird saw rapid growth and sales of $55 million in 2017. The acquisition aims at a millennial audience. A legal settlement and adjustments to employee benefits also contributed to the increases, the company said. La-Z-Boy Inc. is one of the world’s leading residential furniture producers, marketing furniture for every room of the home. The La-Z-Boy Upholstery segment companies are England and La-Z-Boy. 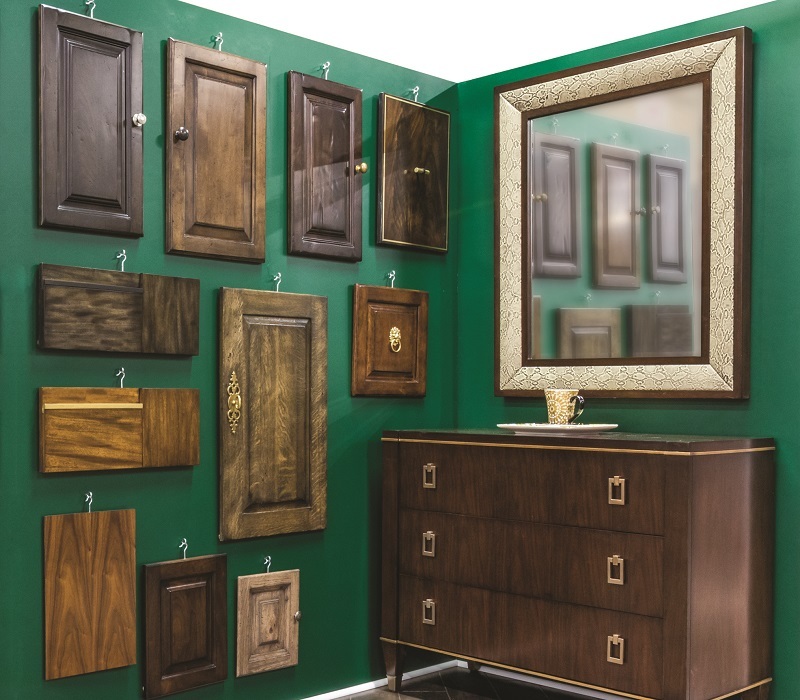 The Casegoods segment consists of three brands: American Drew®, Hammary®, and Kincaid®. The company-owned Retail segment includes 155 of the 352 La-Z-Boy Furniture Galleries® stores. Joybird is an e-commerce retailer and manufacturer of upholstered furniture.